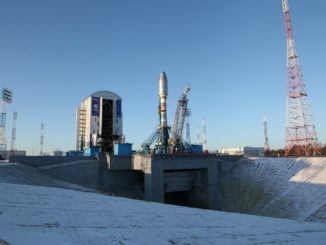 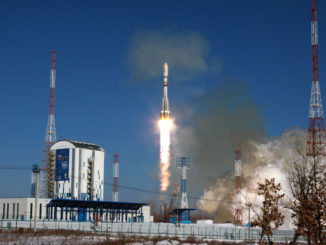 A senior Russian politician whose portfolio includes the country’s space program has blamed human error for a Nov. 28 launch failure that led to the destruction of a $45 million weather satellite and 18 secondary payloads, according to multiple news reports. 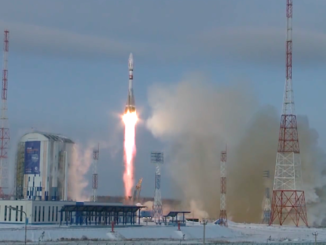 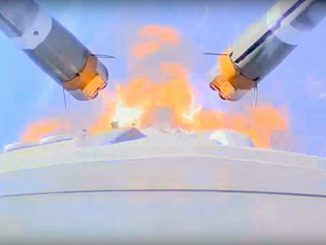 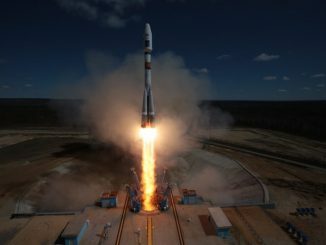 The Russian space agency has posted an astounding video recorded by cameras fastened aboard a Soyuz rocket that took off from the country’s new Siberian spaceport last month. 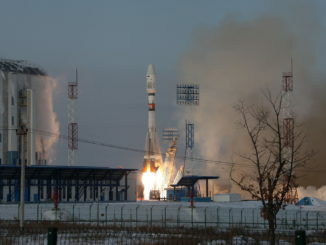 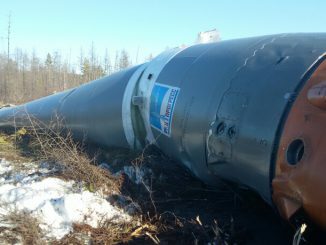 Four liquid-fueled rocket boosters dropped in Siberia by a Soyuz launcher speeding into orbit last week from a new Russian cosmodrome have been located and recovered, Russia’s space agency said. 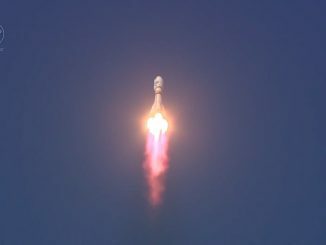 The first launch from the nearly $3 billion Vostochny Cosmodrome took off Thursday, carrying three satellites into orbit from the new spaceport nestled in Russia’s forested Far East. 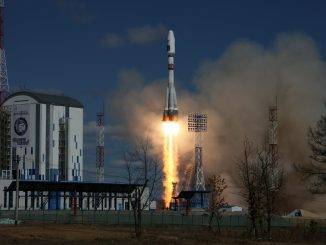 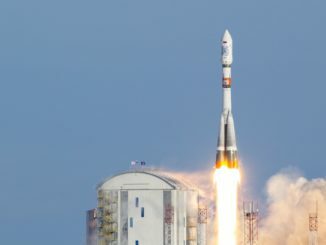 A Soyuz rocket streaked into sunny skies over a new multibillion-dollar Siberian spaceport Thursday with Russian President Vladimir Putin watching from a nearby viewing stand, opening another gateway to space for satellites, and eventually cosmonaut crews.